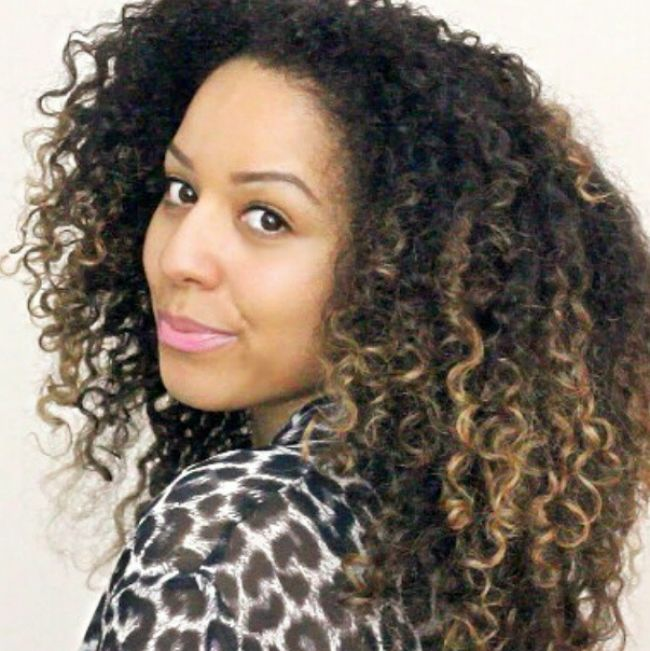 My name is Shannon and I go by the blog name ‘UK Curly Girl’. I live in a small town called Mitcham which is just outside South London in the UK. Currently I am a jack-of-all-trades! I received my degree in Film & TV over a year ago I am a freelance Editor, Part-Time Sales Assistant, Blogger and YouTuber! I have been transitioning for just under 2 years, my last relaxer was May 2013. I decided to transition because my hair was so dry and damaged from semi-relaxing and then applying hair dyes/bleach on top! Enough was enough so I sat on NaturallyCurly and YouTube for days researching and decided that transitioning was for me as I don’t feel I would suit a big chop. What setbacks did you experience in your journey to natural? The major setbacks I had were dealing with the awkward in between stage. My hair was coloured blonde and my natural hair is a very dark brown now this works lovely as ombré but when the blonde was still quite high up it didn't look good at all and I was very close to dyeing my hair again. During this time I have trimmed my ends twice and in November 2014 I noticed so much growth and health in my hair, my ends now curl and I retain more moisture. Being natural means that I am confident enough within myself to accept and truly love myself. Back when I really wanted my hair to be straight and relaxed for a looser curl it was because I wanted to look like someone other than myself. There comes a point in life when you have to look at yourself in the mirror and love what you see regardless of the flaws and this is where I am now. When you love yourself you go out of your way to give yourself the best care. 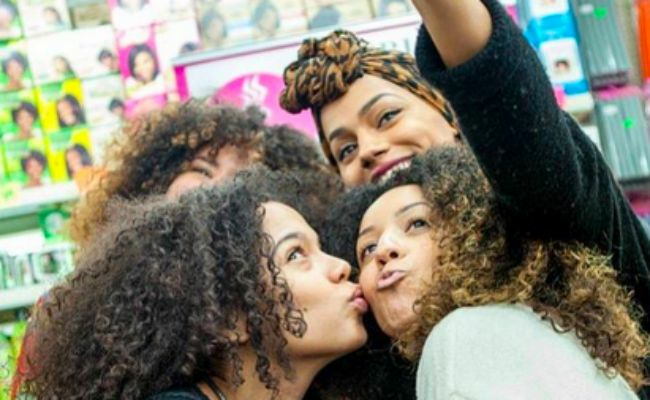 How did people react to your natural hair? My hair in 2015 is highly accepted where I live but when I was in school 5+ years ago I would get comments made about my hair that would make me feel conscious and ashamed. I would have people ask why my hair was frizzy, why don’t you relax your hair, how do you deal with that mop! Now I usually get stares or people will ask me what products I use to get my hair so big and curly so I am really proud of it now. 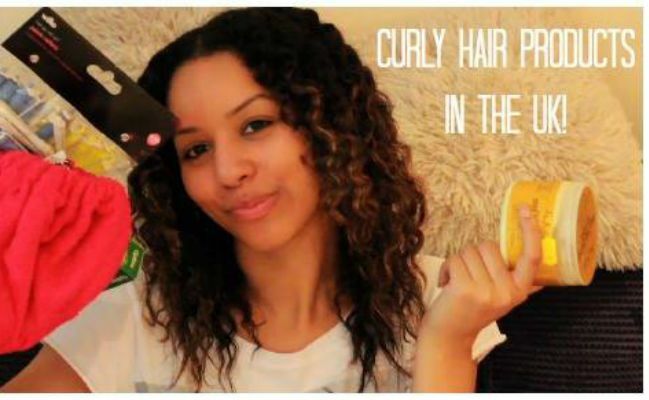 What's it like being curly in London? 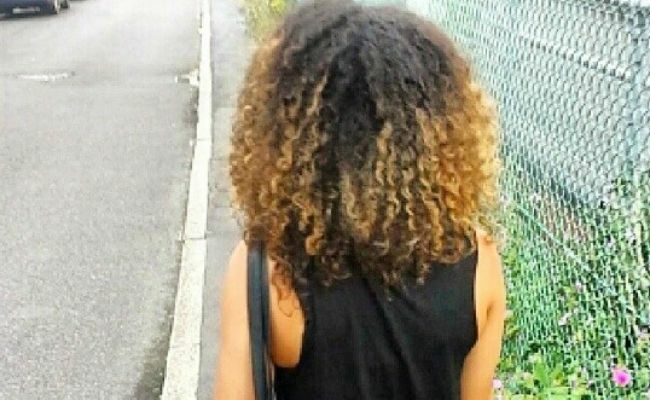 Since last year London has seemed to have a natural curly hair epidemic! 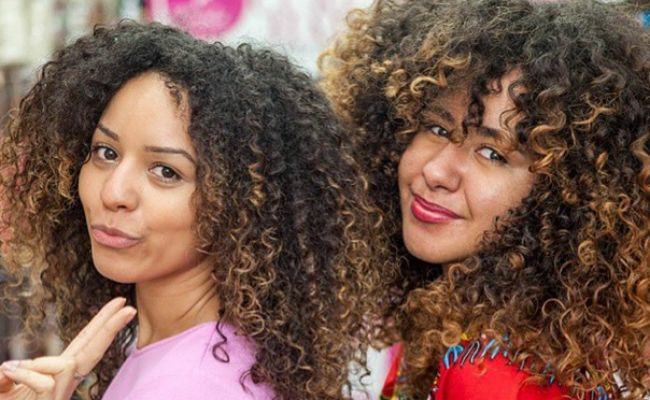 We have a lot of bloggers and events available to us in London, which is great, but I will say that we find it hard to get a hold of most of the American natural hair products, as they aren’t available in our local drug stores or supermarkets like they are to you guys. It seems as if we are still very behind in that sense, the best we get is a small ‘black/ethnic hair’ section on a hair product aisle. I think this is because the huge companies aren't yet aware of how strong the movement is but I notice that they are slowly warming to it with the rise of brands like Dove and Garnier creating products with natural ingredients and aimed at those with curly hair. BeautyByZara or travel far to a store that stocks them. What do you love about blogging and vlogging? I hope to continue to inspire others to embrace their curly hair I love it when people tell me they learned new techniques and tips from my blog/videos and ask me how I transitioned from such damaged hair to bouncy curls. I want to inspire others to do the same! I see myself blogging/YouTube as a career and am working at it every day and night to make this passion and dream of mine come true! Follow me on my transitioning journey from a UK girl's perspective! 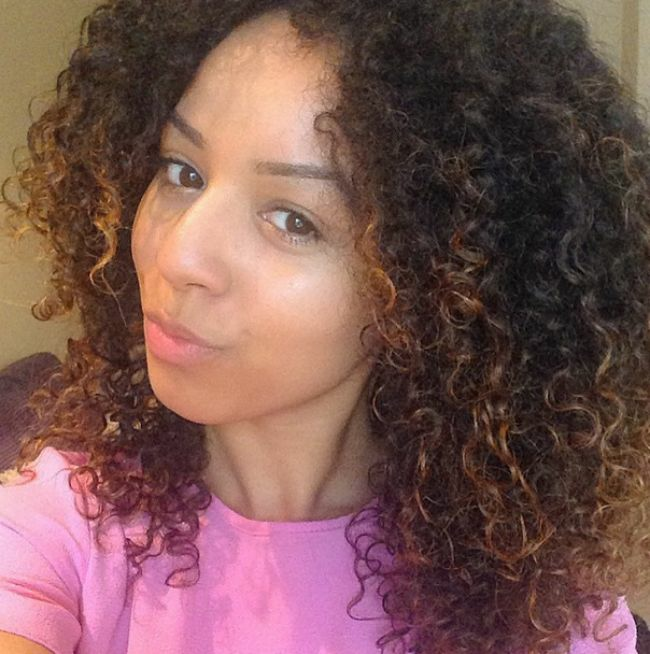 What is your curly/transitioning hair experience where you live?